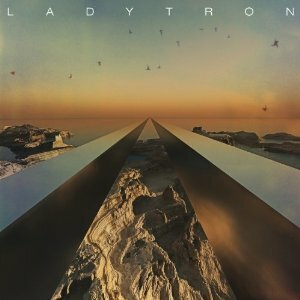 Electronic pop quartet Ladytron return with the release of their first new album in seven years on Ladytron Music via !K7 Label Services. 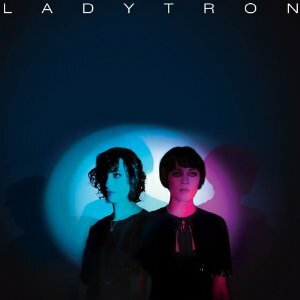 The eponymously titled Ladytron follows the release in 2018 of two enthusiastically received singles, "The Island" and "The Animals." 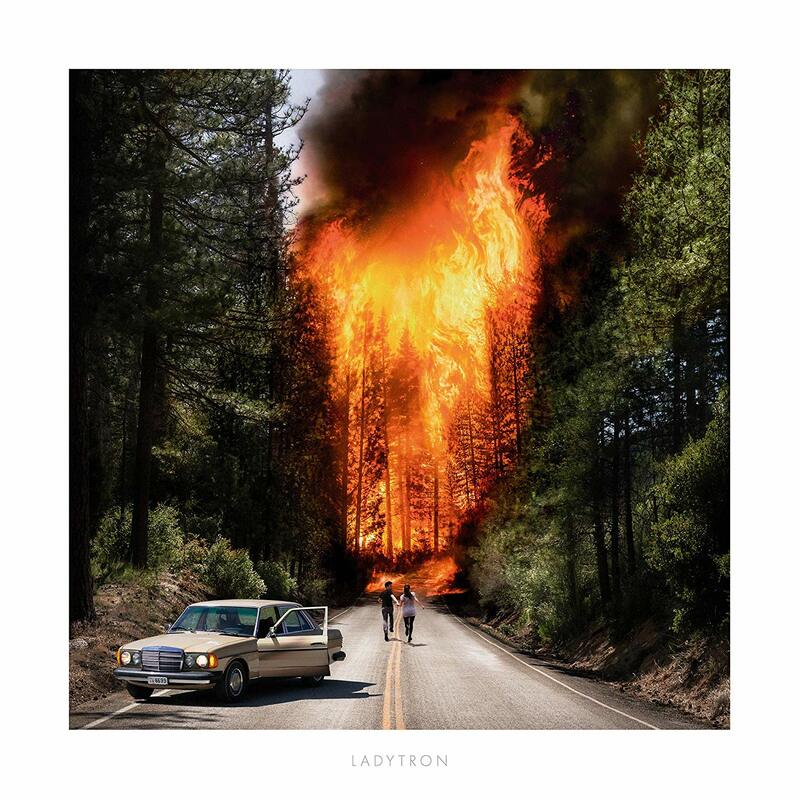 Distilling twenty years of experimentation into one propulsive album, Ladytron again push the boundaries of electronic pop in invigorating directions with thirteen songs that explore the disquiet of our times. Loaded with their trademark analogue synths propelled by relentless rhythm, Ladytron is a hypercharged album that radiates a visceral urgency. Their sixth album is the band's most definitive work to date, full of catchy hooks, rousing riffs, sweeping melodies, and thick textured harmonies. Helen Marnie says, "For us, it's like getting together with an old friend. You've both changed, but still have that common ground. Familiarity crossed with excitement." "It's diverse and emotional," Daniel Hunt adds. "It's a lot heavier than our last album, Gravity the Seducer, which was an intentionally more sedate, ethereal record. The album also features guest Iggor Cavalera (Sepultura/Mixhell/Soulwax) on drums.